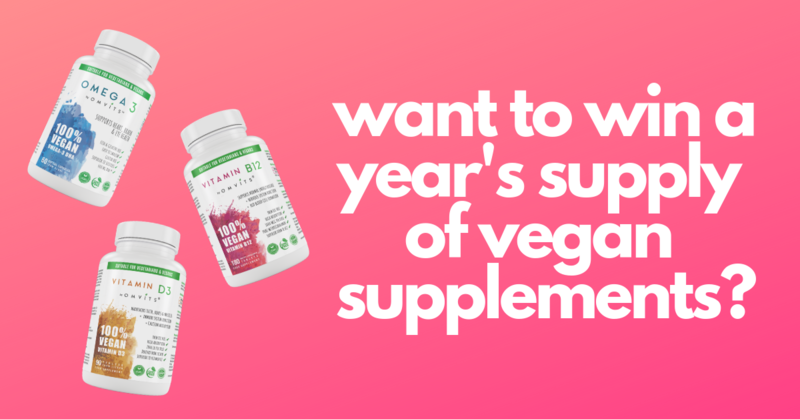 Win over £200 worth of our 100% vegan supplements…we’re giving away a full year’s supply of our premium Omega-3 DHA, Vitamin B12 and Vitamin D to support your plant-based diet! 1) Click on the link and enter your name and email address. That’s it! 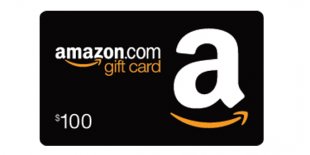 2) To increase your chances of winning share the giveaway with your friends. 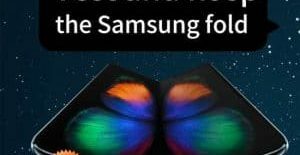 3) Three lucky winners will be randomly selected on February 18th 2019 and informed by email. 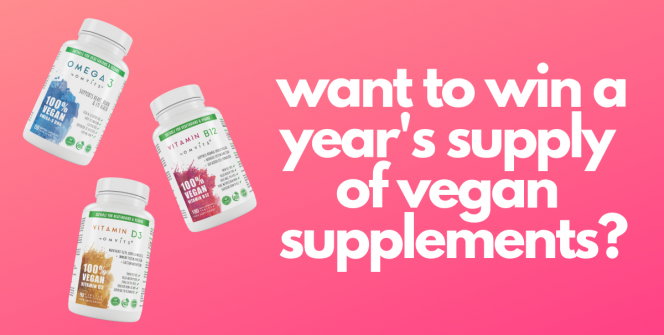 A whole year’s supply of the most popular and important supplements that support a plant-based diet… Omega-3 DHA, Vitamin B12 and Vitamin D3! These three nutrients are difficult to get on a plant-based diet, but wth Omvits you don’t have to compromise on quality or your values to get them! An essential fatty acid for anyone who doesn’t get much oily fish in their diet, which supports heart, brain and eye health. Made from sustainable marine algae – the same source where fish get their omega 3 from too! Also known as the ‘energy vitamin’, B12 plays a vital role in the reduction of tiredness and fatigue as well as other important functions throughout the body. It’s really important and very easy to be deficient without realising! B12 is not produced by plants or animals. This is why a supplement is essential. The body can create its own vitamin D through exposure to sunlight. However, due to our increasingly indoor lifestyles and reduced sunlight during the winter months, many of us do not get sufficient vitamin D from the sun. Even meat-eaters often don’t get enough. D3 is the most effective form of vitamin D. Our D3 is sourced from Lichen extract – one of the only plant sources of vitamin D3.